Facebook stock was down double digits after hours Wednesday after the company reported that it missed revenue and user growth estimates for the second quarter and predicted it will continue to see slowed revenue growth in future quarters. Why it matters: For months the tech giant seemed unstoppable, posting record earnings continually despite months of public relations fallout and product changes. Today's earnings show that product changes to address user privacy and engagement are starting to affect the company's bottom line. 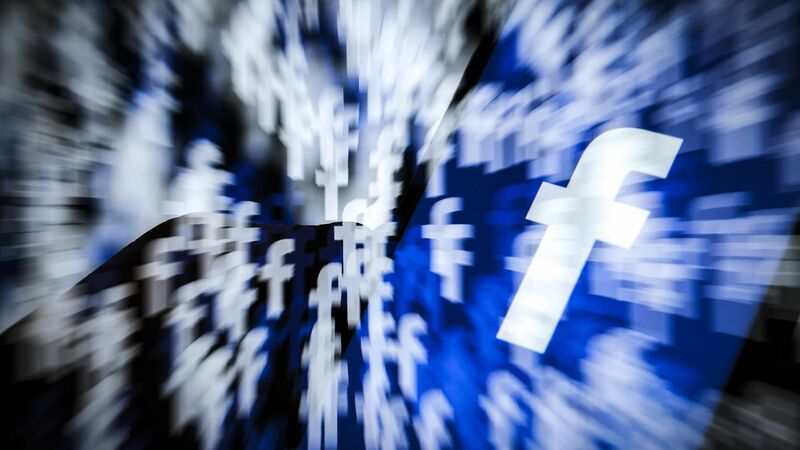 "We expect our revenue growth rates to decline by high single digit percentages from prior quarters sequentially in both Q3 and Q4"
Facebook CEO Mark Zuckerberg said that big investments in security will begin to affect the company's profitability. COO Sheryl Sandberg said that GDPR, the sweeping European privacy law that went into effect in May, didn't have a big impact on revenue. Advertising: $13.04 billion, up 42% from $9,164 billion last year. Mobile Advertising: ~91% of advertising revenue for the second quarter of 2018, up from ~87% of advertising revenue in the second quarter of 2017. Google hit earnings Monday, despite some of the same problems also plaguing Facebook, like Europe's sweeping data privacy law that went into effect in late May and user privacy backlash this quarter around data-based advertising. The company has continued to meet investor expectations for the past year, despite many controversies, like a Russian meddling hearing on Capitol Hill.